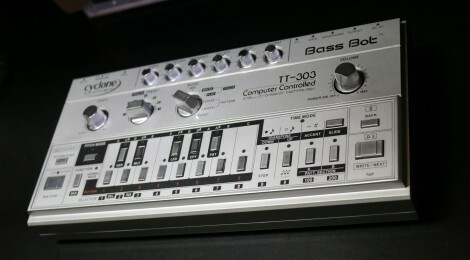 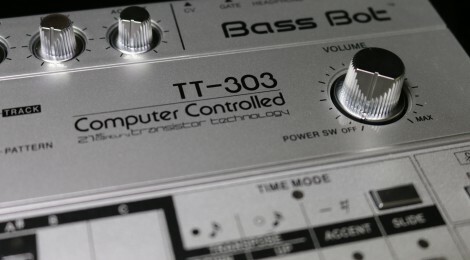 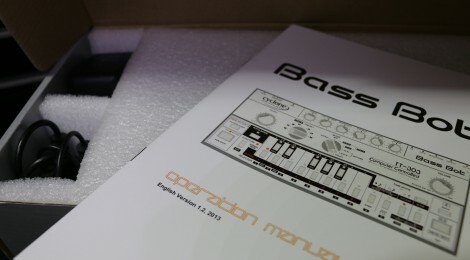 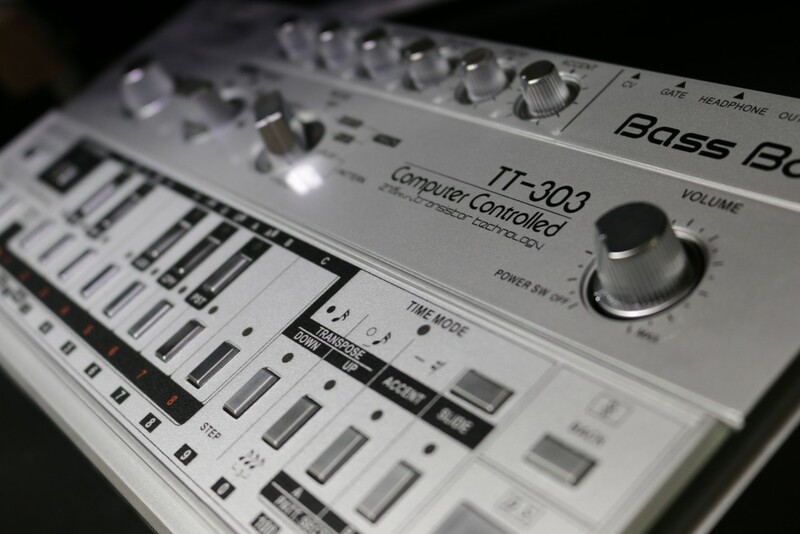 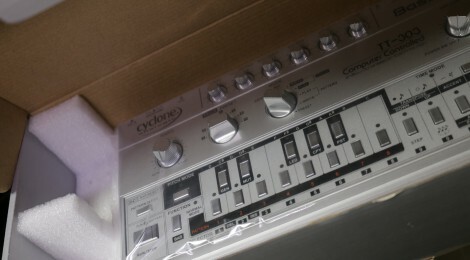 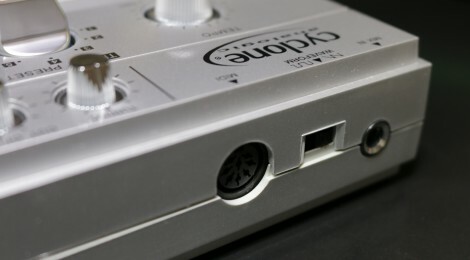 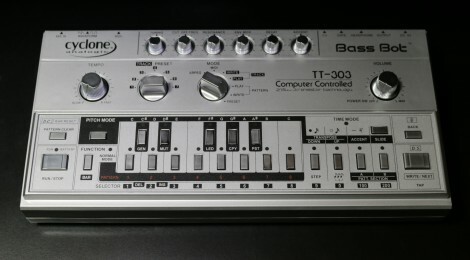 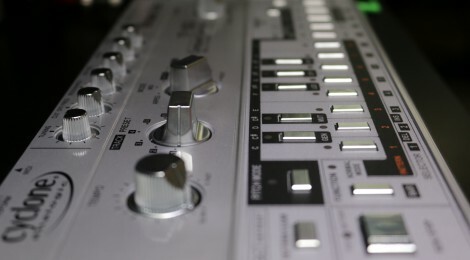 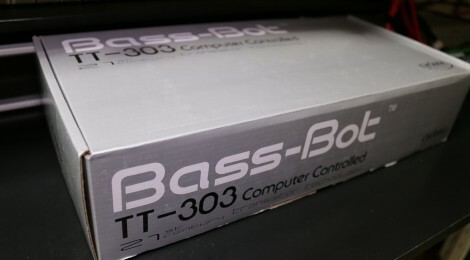 今更の話で恐縮ですが、2012年11月に発売したリアルアナログのTB-303クローン「Cyclone Analogic Bass Bot TT-303」が気になるんです! 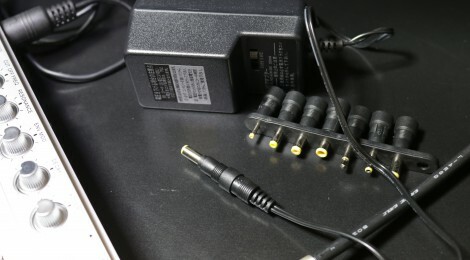 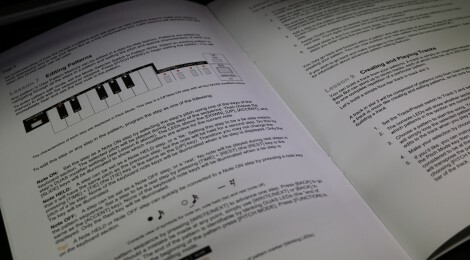 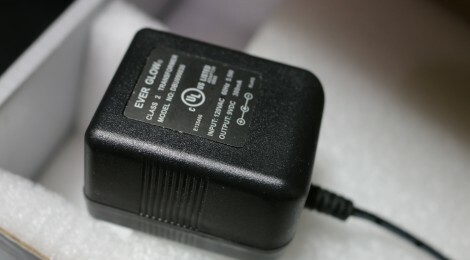 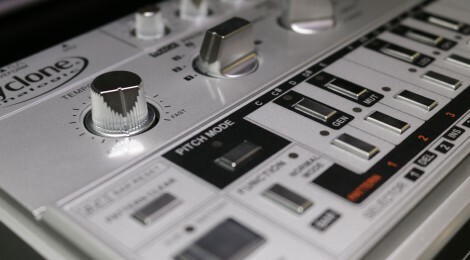 Previous PostPrev Article Elektron Analog Rytm出荷開始! 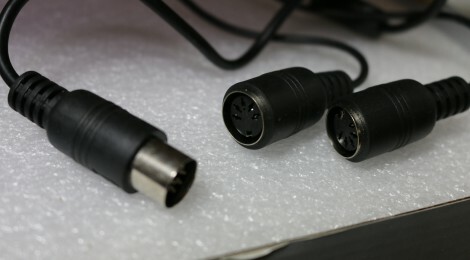 Next PostNext Article 【7月7日追記】ついに出た! 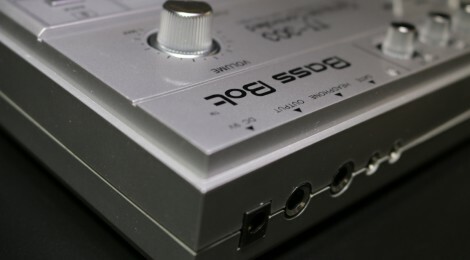 Waldorf Largo 64bit版!